More targeted on-site interventions after strokes could prevent secondary brain damage and save lives. 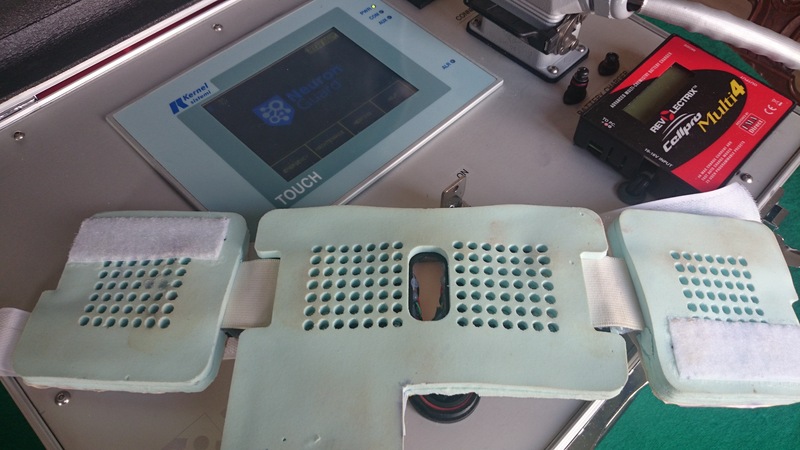 The start-up Neuron Guard developed a device allowing to start the treatment directly at the site of the event. Acute brain damage (ABD) is the most common cause of permanent disability and the second leading cause of death for people aged over 50 worldwide. According to WHO data, ABD affects around 5 million people globally every year (2.6 million in Europe alone), generating global healthcare costs of 330 billion dollars. Acute brain damage is irreversible, and can originate from strokes (81% of occurrences), cardiac arrest (15%) or traumatic brain injuries (4%). The treatment protocol for it currently includes on-site resuscitation, plus an emergency treatment at the hospital. However, research shows that it only takes 8 minutes for ABD to cause progressive extension of neuronal lesions, thus heavily affecting the outcomes for patients. Hence, more targeted on-site interventions would be a key factor in preventing secondary brain damage – and saving lives. Back in 2012, medical doctor Enrico Giuliani (an anaesthesia, resuscitation, and intensive care specialist) envisioned a solution that would enable on-site treatment of ABD. A year later, the Modena-based start up Neuron Guard srl was founded to bring his idea to life.